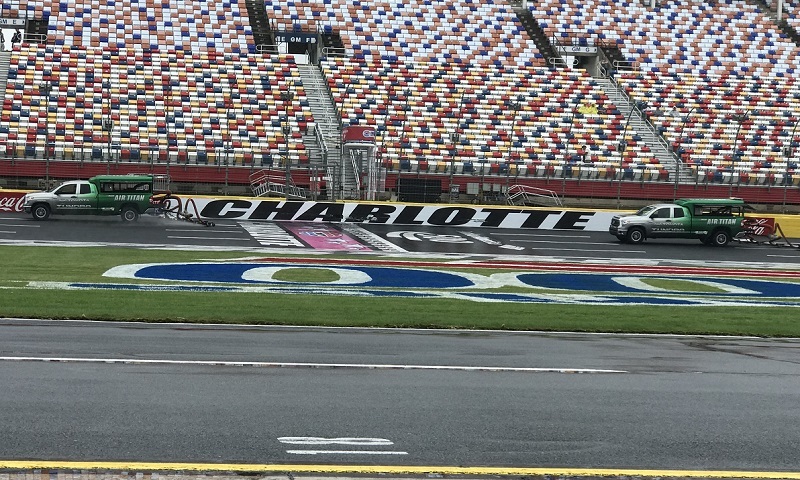 All scheduled Monster Energy NASCAR Cup Series activity was rained out Saturday at Charlotte Motor Speedway, after persistent mist and then rain dampened the 1.5-mile quad-oval from the morning onward. 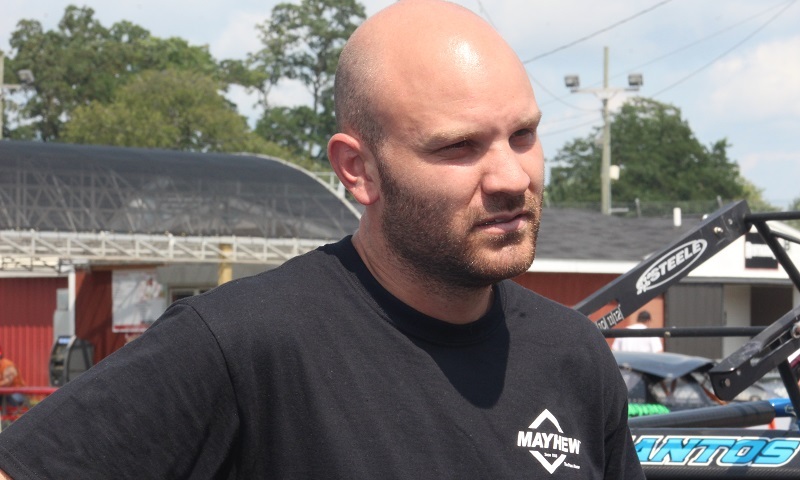 Monster Energy NASCAR Cup Series regular Corey LaJoie proved he hasn’t forgotten his short track roots, jumping back into a NASCAR Whelen Modified Tour car Friday at Charlotte Motor Speedway and leading practice for the Southern Slam 150. 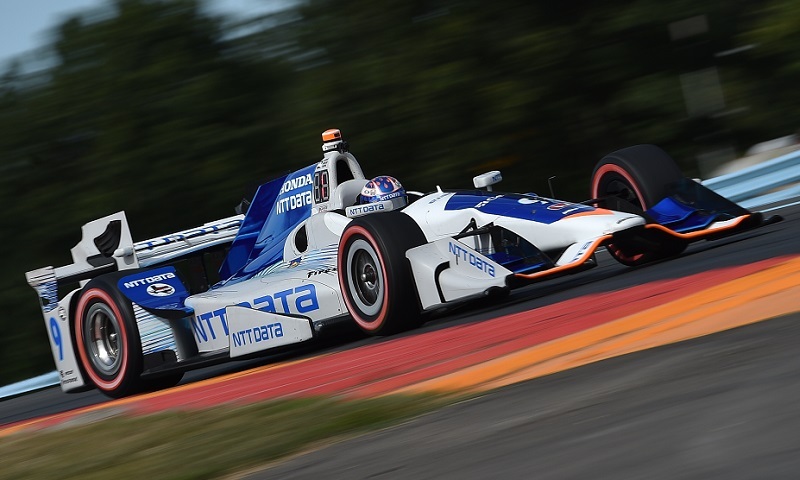 Scott Dixon picked up right where he left off and continued his mastery of Watkins Glen Int’l on Friday, leading the overall practice charts for the INDYCAR Grand Prix at The Glen after two sessions. 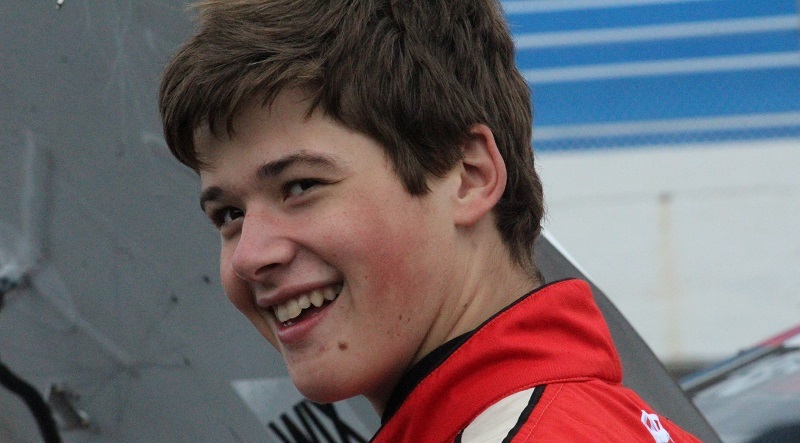 Bobby Santos rolled to a clean sweep of Saturday’s Must See Racing Sprint Car Series open practice sessions at Berlin Raceway, ahead of the Engine Pro Fast Car Slash. 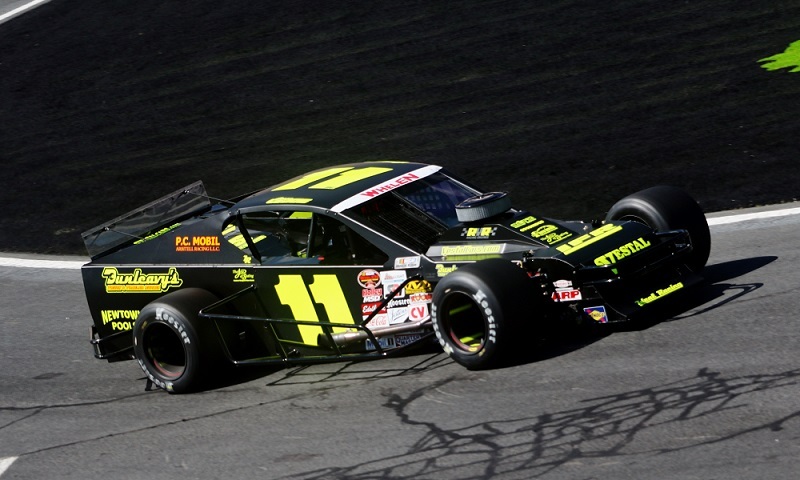 Patrick Emerling got his Wednesday off to a good start at Bristol Motor Speedway, setting up for his third NASCAR Whelen Modified Tour start of the season by leading practice at the “World’s Fastest Half Mile’. 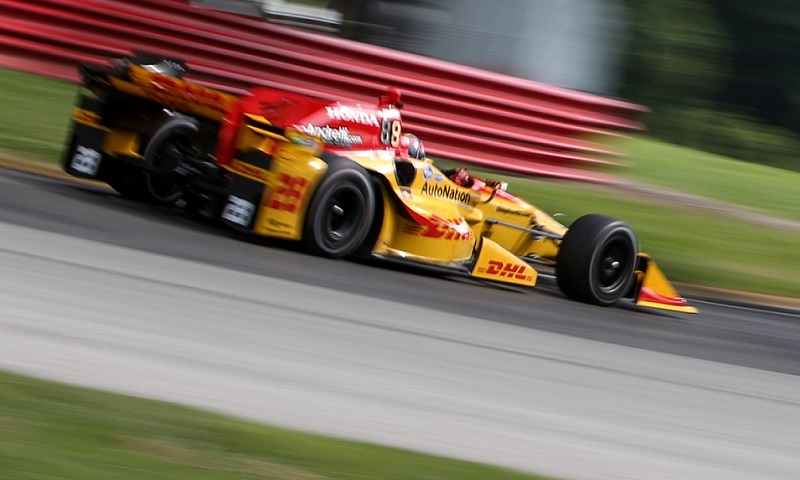 Ryan Hunter-Reay continued his recent surge of momentum, setting the pace on the first day of practice for the Honda Indy 200 at Mid-Ohio. 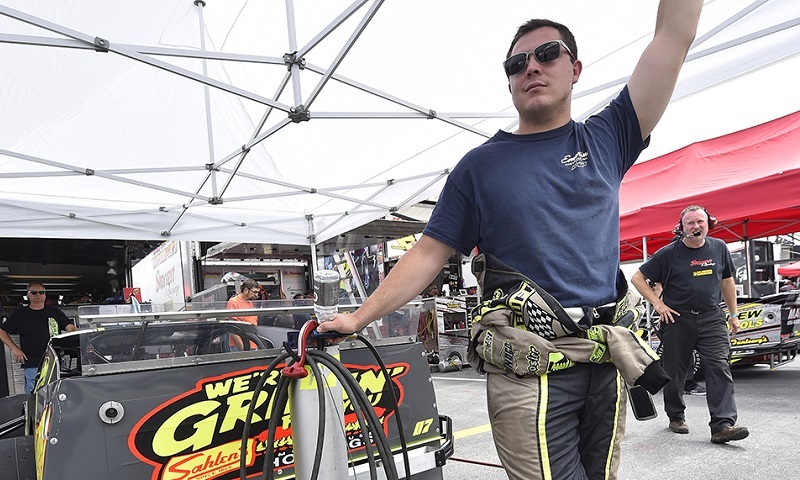 NASCAR Camping World Truck Series rookie contender Justin Haley put down the fastest lap in ARCA Racing Series presented by Menards practice Friday afternoon at Pocono Raceway. 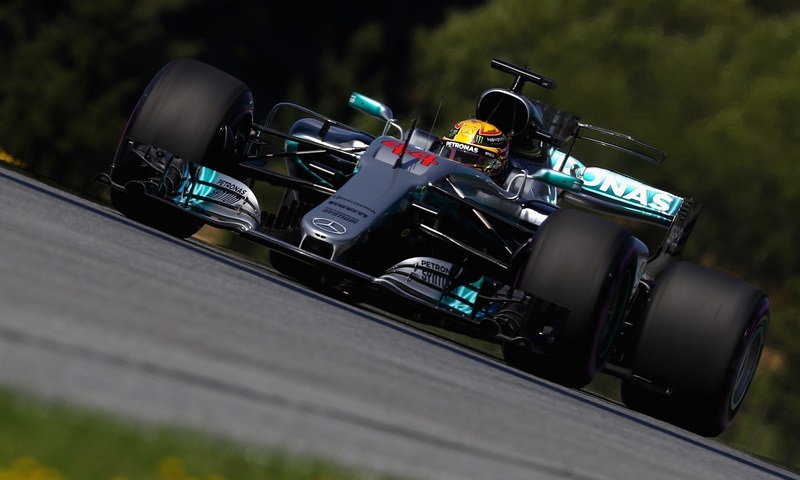 Lewis Hamilton swept Friday practice for the Formula 1 Austrian Grand Prix, but a competitive day of action at the Red Bull Ring ultimately saw a scant four tenths of a second separating the top five cars. 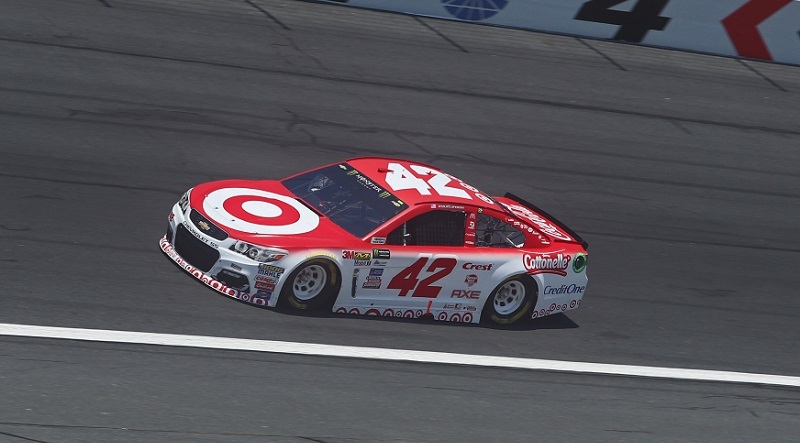 Looking to avenge his near-miss from last year’s Monster Energy NASCAR All-Star Race, Kyle Larson set the pace during Friday’s practice session for ‘locked-in’ drivers at Charlotte Motor Speedway. 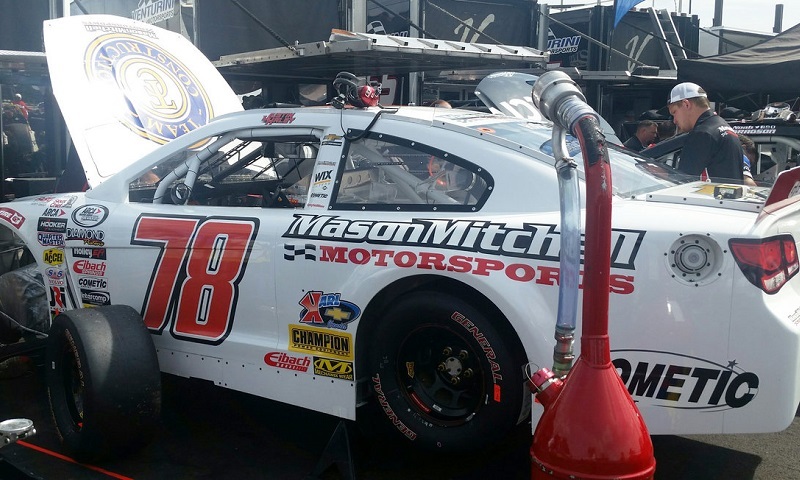 The hometown favorite led the way during practice for Saturday night’s NASCAR K&N Pro Series East doubleheader at South Boston Speedway, as Harrison Burton posted the fastest time early at the four-tenths-mile oval. 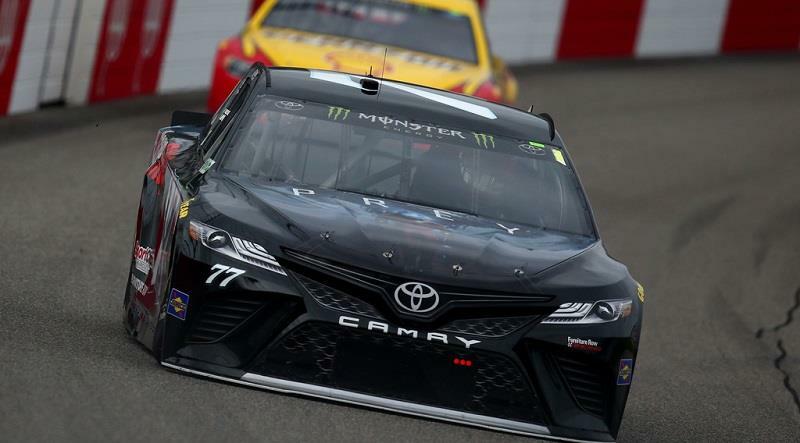 Furniture Row Racing is 2-for-2 this weekend when it comes to topping the practice charts. 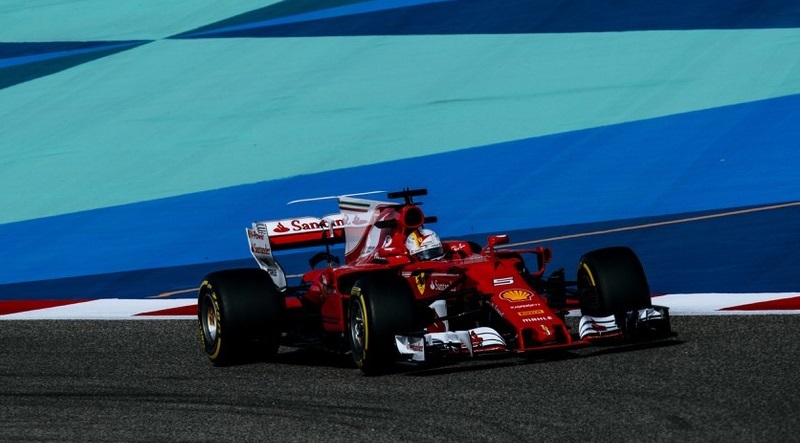 Despite mechanical woes that led to both Ferraris stopping on track at some point during a pair of Bahrain Grand Prix practice sessions, four-time world champion Sebastian Vettel swept both rounds of drills at the Bahrain Int’l Circuit on Friday.